I want to spend Christmas in the sun with my family, drink a few bottles of bubbly and go diving. Not necessarily in this order. I don’t want stuff, I want time with loved ones and see Cape Seals. Of course, getting here cost money so when my parents asked me what I wanted for Christmas I told them – family celebrations in Cape Town and diving! I didn’t want anything that could collect dust at some point. As usual, mother knows best and so the idea took form that I rather wanted to put together a gift guide for experiences. I got to work. Or rather, I wanted to because try as I might, I didn’t find much. Sushi classes in Japan take months to complete, vouchers for air miles are too impersonal, and bungee jumping…yawn! Today I had a little facebook chat with a friend who works for a big fashion magazine and was putting together a gift list that included an alligator yoga mat bag for over $5000. Wrap your mind around that figure and the fact that there is something very wrong about taking a dead alligator into a yoga studio I think. Especially this year. This year when the world has gone mad, so many people have lost their homes, so many are scared. That is when I realized that this year should really be more about giving than getting, about taking care of others, about bringing some light into the darkness. With that in mind, I have put together a list of charity Christmas gifts that support causes which have become important to me this year during my travels. Maybe instead of giving an actual wrapped gift, you can make a donation in someone’s name?! For this one be quick because the SwimRun happens on Dec. 8th and my friend Jackson from Journey Era is participating – 20km running and a 3km swim all for a good cause. I just donated something because it is for a great cause: the upgrading of recycling facility on Nusa Lembongan by Friends of Lembongan. Anybody who has ever been to Bali knows that waste and plastic is a huge issue there so I really appreciate these efforts. Even better – Jackson is not only running/swimming but also promised to match any donations from his own pockets! You can donate to Jackson here. I mean…have you ever? But not only are orangutans an endangered species, on Borneo many recently lost their home due to massive forest fires and to general deforestation thanks to the use of palm oil (you can still see the banned ad from Iceland here – check it out, it is awesome!). To help them amazing organizations like the Sepilok Rehabilitation Center were born which you can support with your visit. And let’s just say that once you have looked into the face of a baby orangutan it will be pretty hard to leave it. That’s where this awesome “gift” comes into play because the WWF lets you adopt one. No, of course, you cannot take it home, but I still like the idea that there is a little ginger somewhere who is part of my family now. 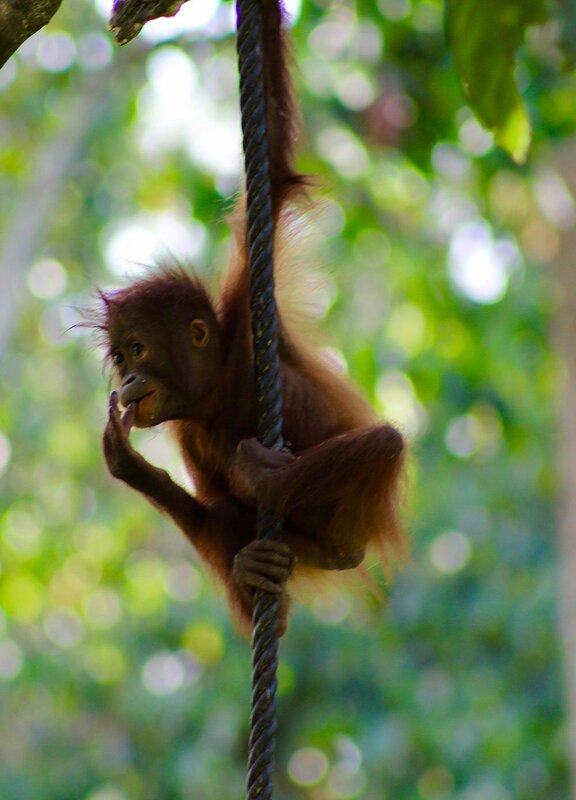 Here you can donate to the WWF to help the orangutans survive and thrive. While I was in Brazil I decided to take a favela tour. I have yet to write down my thoughts on it, but one this is for sure – it was touching. As often the most disadvantaged in these communities are the children and the only way out of poverty for them is a sound education. So I was happy to see that the Intrepid Foundation, a company I admire and support whenever I travel with them, offers to sponsor education for disadvantaged children from Rochina in Brazil. 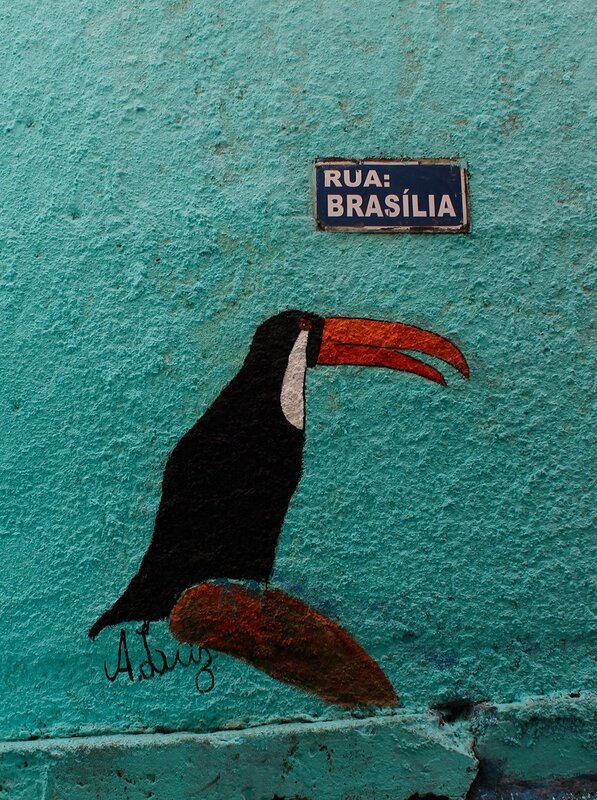 Incidentally, that was one of the favelas I visited so I dare say, it goes to the right place. What I like about Intrepid is that their administration costs are already covered, which means that 100% of your donation goes to the cause you chose and there are matching any amount donated. As you may have guessed by the name of this blog, I really like elephants. One of the causes that is really dear to me is to prevent elephant riding or the (ab)use of elephants for any other forms of human entertainment. With that said, one of the most impressive experiences this year was supposed to be a visit at the Elephant Sanctuary in Chiang Mai. Unfortunately got food poisoning the night before and couldn’t go, but even without seeing it first hand I greatly admire their work. While every visit supports the elephants there, you can also make a remote donation via Save Elephant which supports amazing elephant programs in Asia. I got very lucky this year, I saw so many turtles I couldn’t even keep count (and at some point, I was almost bored because there were so many at Sipadan). But still there are only 7 turtle species left, all of which are endangered due to many natural and human enemies, so they need all the protection they can get. 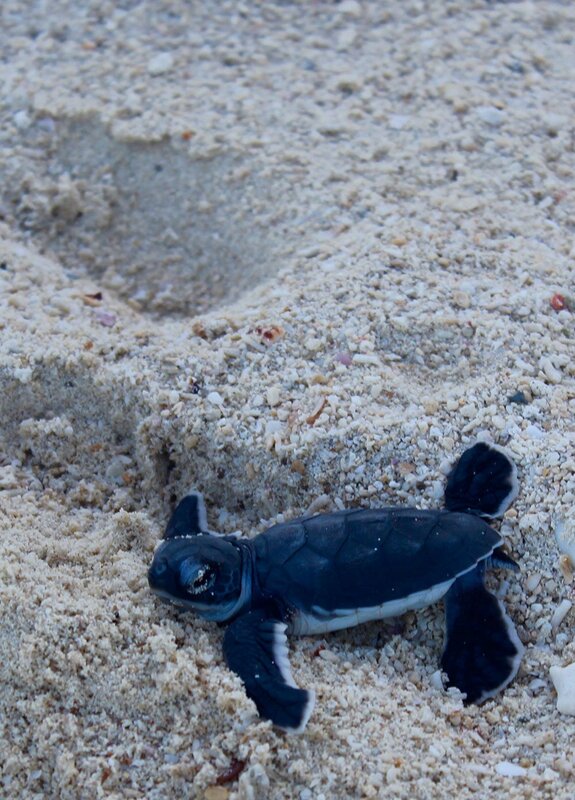 One of my favorite part of my Borneo trip was staying a night on Turtle Island, watching the mother turtles lay their eggs and releasing tiny baby turtles into the ocean. That and, of course, being tickled by a stray baby who managed her way all on her own from the sand to the ocean. Honestly, this is something you want to see for yourself – even the guys in our group shed a tear or two (don’t pretend you didn’t, boys!). But if you can’t make your way to Borneo anytime soon, you can support turtle conservation here. I know that all these charities support causes are dear to me specifically and there are many other worthwhile causes out there that need donations. If none of these resonate with you personally, maybe just sit down and find one that does. Or even better find one dear to the person that you want to find the perfect Christmas gift for – Christmas gift ‘shopping’ at its best and you won’t even need to brave a mall! Great ideas – thank you for sharing! I especially like the idea of donating time or a small act of kindness – so important! Thanks and any time – love your stories! !